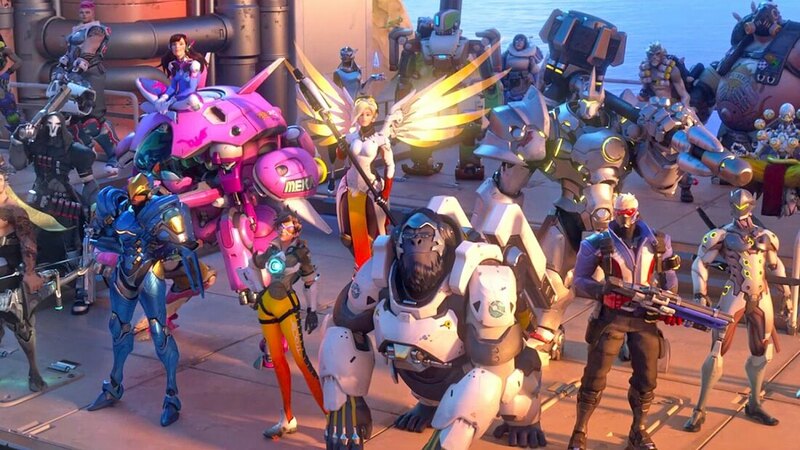 To coincide with the hotly anticipated launch of Blizzard Entertainment's latest multiplayer first-person shooter, Overwatch, Nvidia has released a new set of "Game Ready" GeForce graphics card drivers that are packed with optimizations for the title. The GeForce 368.22 WHQL drivers also bring performance optimizations for the upcoming War Thunder and World of Tanks updates. As usual, gamers can also expect a small collection of bug fixes, although there are no new SLI or 3D Vision profiles included in this release. In case you were wondering, SLI support for Overwatch was introduced in a previous driver update. To play Overwatch, Nvidia recommends a GeForce GTX 980 Ti if you want to achieve 60 FPS at 4K at a High level of detail. Gamers with 1440p displays can make do with a GeForce GTX 970, while a GTX 950 will suffice if you're happy playing on Medium settings at 1080p. In the release notes for the 368.22 drivers, Nvidia notes that it has identified issues with Total War: Warhammer and they are working closely with developer Creative Assembly to resolve them. However it appears as though gamers won't be getting an optimal gaming experience when the title launches tomorrow. As always, the latest Nvidia GPU drivers can be installed automatically through GeForce Experience, or you can grab a manual installer from our driver download section here.